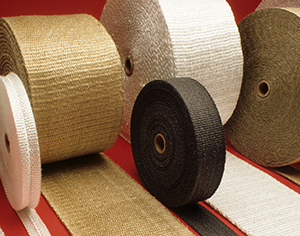 Newtex manufactures a wide range of heat and fire resistant fabrics, fiberglass tapes & ropes, fire sleeves, and high temperature coatings.  These high temperature products support a range of thermal insulation and fire protection applications in industrial sectors, like foundries or shipbuilding operations, where workers encounter fire, welding sparks, and high temperatures up to 3000°F / 1650°C. These flame retardant materials are often used to fabricate insulation covers, fire blankets, safety gloves, fire suits, and other heat protective clothing.  Our heat and fire resistant fabrics include Zetex and ZetexPlus woven fiberglass fabrics, Z-Flex Multilayer Aluminized fabrics, and Z-Shield welding blankets. 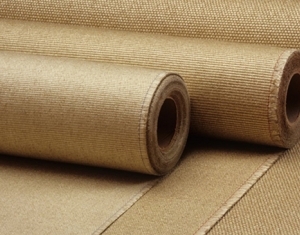 These high temperature fabrics are commonly used for thermal insulation, fire protection, heat shielding, and welding safety applications.  Our heat resistant tapes include fiberglass tape, aluminized tape, and basalt tape. These high temperature tapes are commonly used for industrial pipe insulation, exhaust wrap, heat shielding, high temperature gasketing, and general insulation and lagging applications.  Our heat resistant ropes and braided fiberglass sleeves are woven from Zetex fiberglass material. 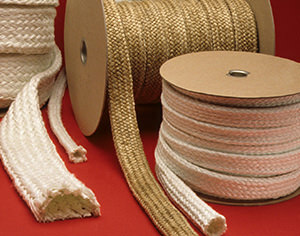 These heat resistant ropes and sleeves are commonly used in high temperature sealing, packing, and lagging applications.